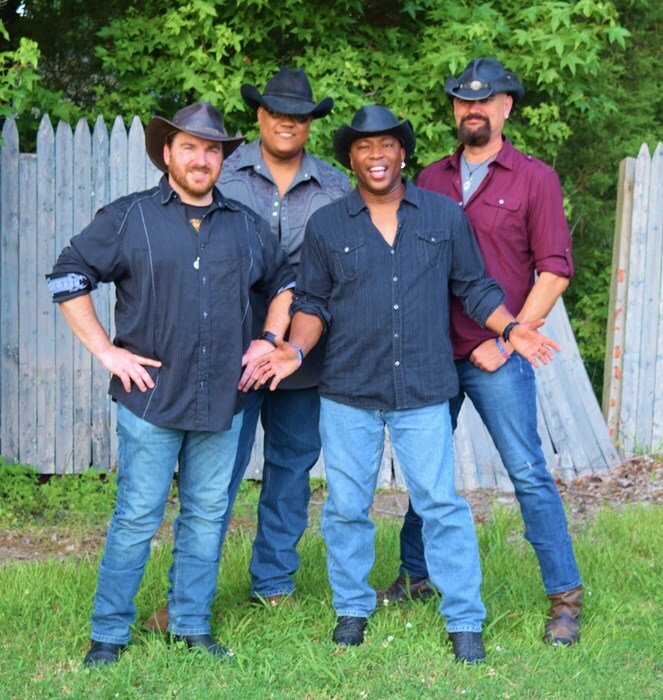 Hailing from Richmond, Double Clutch is a high energy country band known for revving up venues all around Virginia. Their deep, diverse roots hold tight to that time-honored country tradition of rich storytelling. Their original tunes shine light on the hard realities of life, love of the open road and the tribulations of a life well lived. The four-member band contains decades of musical experience. Each member discovered a deep love of music early on, started playing as teenagers, and haven't slowed since. Among their members, they lay claim to two veterans, a lifetime Harley man, and a trucker. Their experiences help shape the narrative in their original tunes. They listened to a little bit of everything growing up, from KISS, Hank Williams Sr., and Fats Domino. 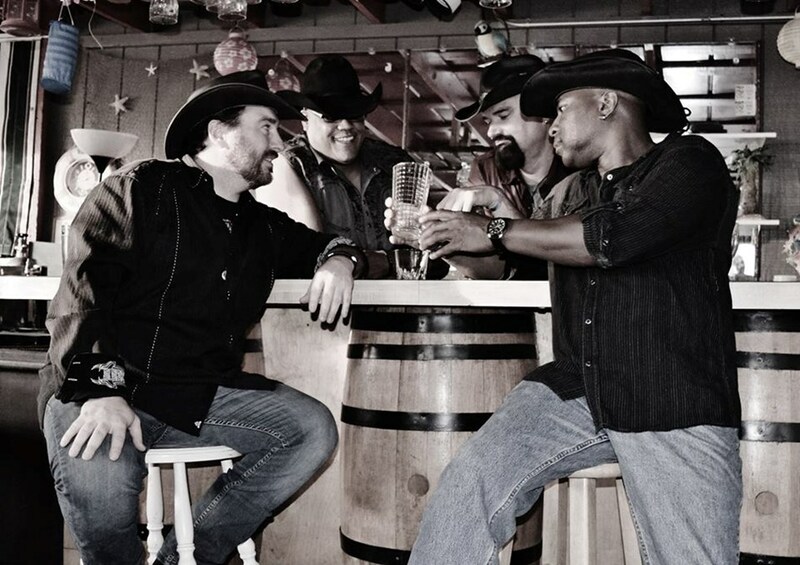 With diverse musical backgrounds, they weave together aggressive and boot shufflin' tunes claiming a firm grasp on country stylings with enough influence to make them stand out. Patrick Olivier leads the group on vocals and along with a percussive rhythm guitar brings a charismatic personality to their shows. Sean Leonard brings the bass guitar and blends his inspiring harmony vocals, along with sharing songwriting duty with George Welsh, who lends his incredibly slick guitar skills that have established him as one of the most impressive guitar players in the region. Fred Gray brings four decades of percussion experience to the group and lays down the backbone of everything they do. 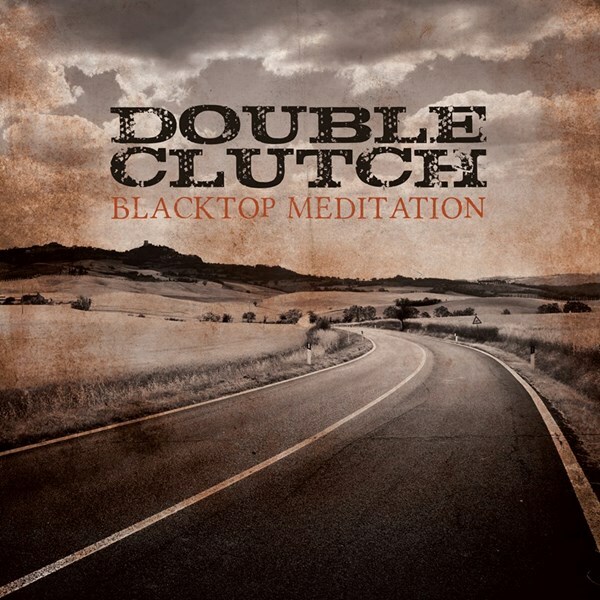 Their first full-length album "Blacktop Meditation," was released this past fall. Check out their website at for streaming music, videos of their recent live performances, and upcoming live gigs in and around Virginia. Please note Double Clutch will also travel to Richmond, Chesterfield, University Of Richmond, Moseley, Glen Allen, Manakin Sabot, Powhatan, Crozier, Oilville, Rockville, State Farm, Chester, Beaumont, Fife, Macon, Dabneys, Highland Springs, Maidens, Mechanicsville, Ashland.